EARLY REGISTRATION AVAILABLE UNTIL APRIL 4, 2019! The Hon. 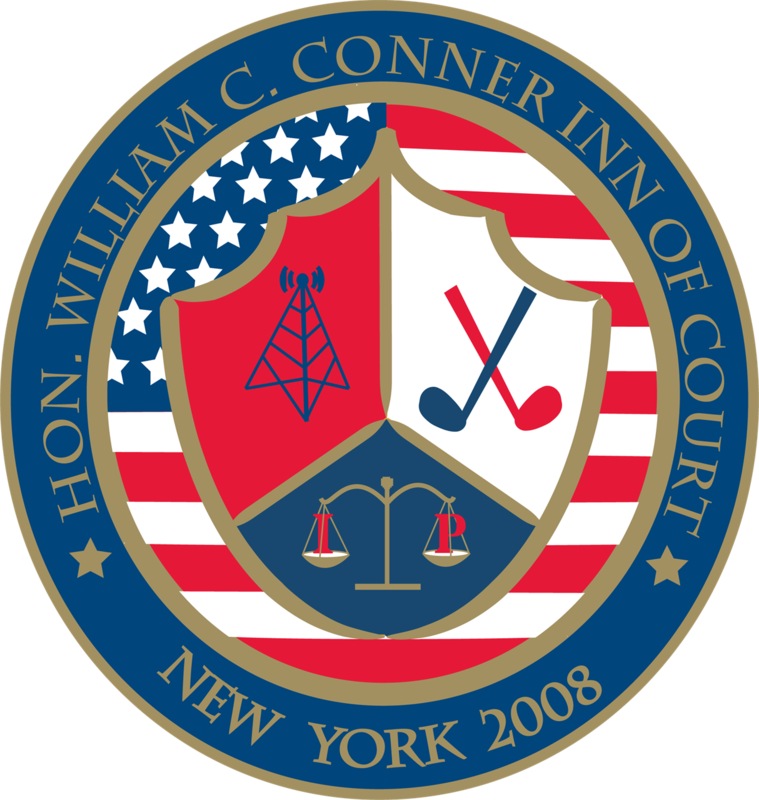 William C. Conner Inn of Court will be co-sponsoring the 35th Annual JPPCLE Seminar on May 2, 2019 at the Crowne Plaza Times Square in New York City. Featured Speakers include Marcus Meier, FTC Acting Director of the Bureau of Competition, and Keynote Speaker Honorable Kara Stoll, Circuit Judge of the United States Court of Appeals for the Federal Circuit. Earn up to 7.5 CT/NJ/NY CLE credits and 6.5 DE/PA CLE credits (including 1.0 Ethics credit).